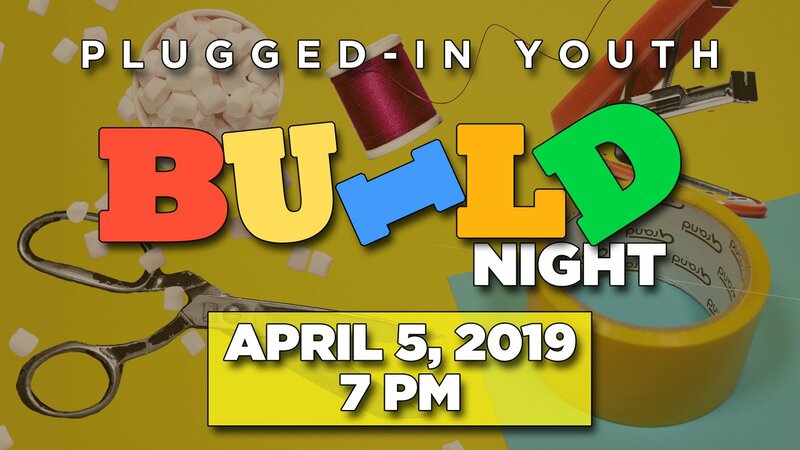 Plugged-In youth is a group for ages 12-18. We meet every Wednesday night from 7-9pm for a time of worship and Bible Study as we delve deeper into our relationship with God and others. We also do Plugged-In events two Friday’s a month, typically from 7-9pm. Our goal is to be a group of students who are passionate about our personal relationship with God. Our desire is that our relationship with God would transform every other aspect of our lives as we seek to be more like Jesus Christ. We recognize that we receive power from the Holy Spirit to carry out God’s calling on our lives (Acts 1:8) and we strive to introduce others to the freedom that is in the Gospel. Wednesdays – Bible Study Wednesday nights are a time of worship and fellowship. We spend time hanging out, singing together and growing in gender specific small groups. We hope to facilitate an environment of learning where it is safe to share and ask question on topics that effect our lives each and every day. Fridays – Events Fridays are geared to be easy to bring a friend to. We do all sorts of activities; anything from movie nights, to water games to gingerbread house build offs. Bring a friend and come on out as we enjoy living life together! 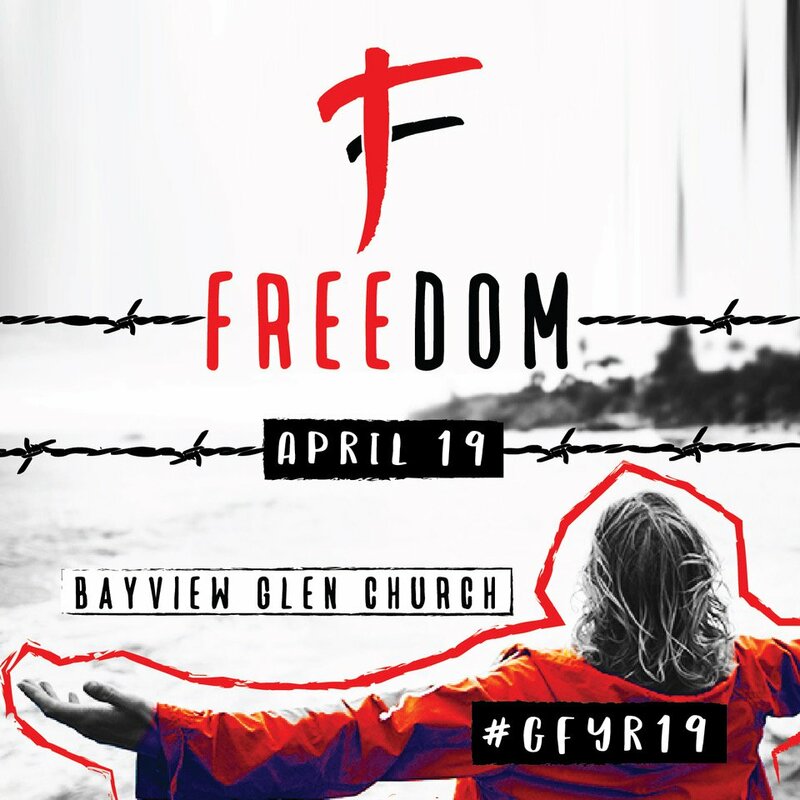 Please meet Pastor Will at Bayview Glen at 3:30 pm to register the day of. Email Pastor Will if you have any questions, williamp@uachome.org.